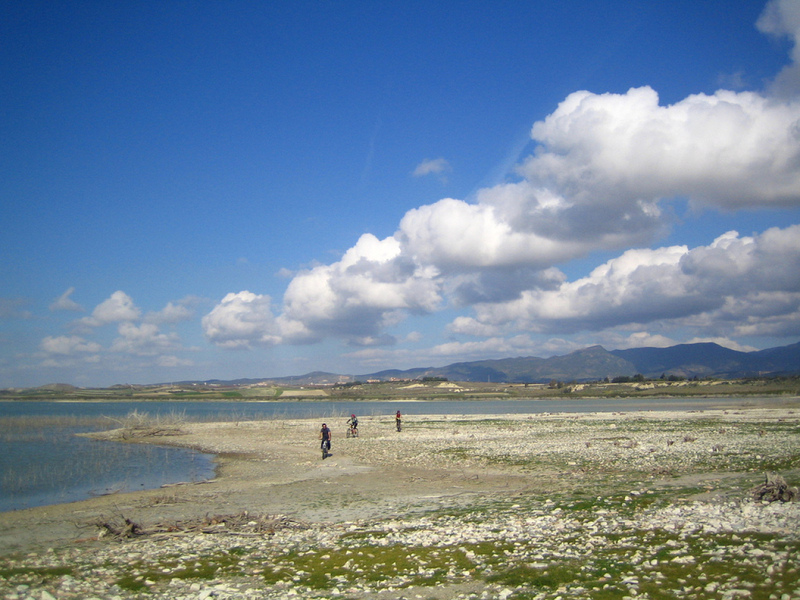 It stretches across the deepest part of the Campidano plain, six kilometres from Cagliari. It was once a district of Cagliari, between 1028 and 1983, and is situated close to two of the most evocative natural attractions in Sardinia, the Molentargius Nature Park and the Park of the Sette Fratelli. Quartucciu is a little town with thirteen thousand inhabitants, located where Quarto Suso or Quartutxo was once situated (from which it gets its name). At the beginning of the 14th century, other villages named Quarto, which indicated the distance from Carales (four miles), merged with the village of Cepola, forming the current and adjacent Quartu Sant'Elena. Quartucciu's economy is largely based on the tertiary sector, particularly services and commerce, but its artisan tradition is still alive and well, especially its textile products, weaving and the production of breads and pastries. 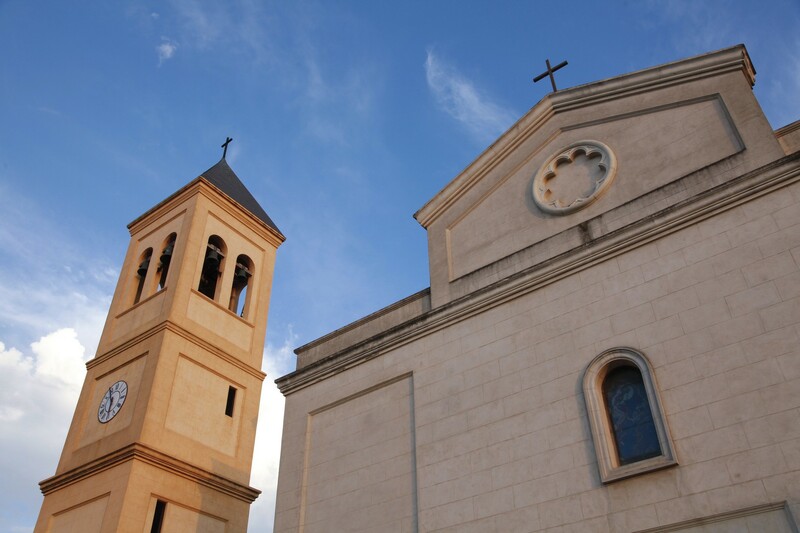 In the centre, there are numerous religious buildings well worth visiting: the parish church of San Giorgio Martire, built by the Aragonese in the 14th century on a Pisan structure. Inside it, there are works of art, including the retable of Castagnetta (16th century) and the crucifix 'of the rain', one of the nine 18th-century crucifixes kept inside the church. Then there are the churches of Sant'Antonio (late 19th century), celebrated in January, of San Biagio Vescovo di Sebaste (17th century), celebrated in February, and, above all, that of Sant'Efisio, a 13th-century Romanesque work of art, today incorporated in the cemetery. There are two very important archaeological monuments. Dating back to the Punic-Roman era, in the locality of Pill'e Matta (industrial area), there is a necropolis with 200 tombs, almost all intact, from which more than two thousand artefacts have been recovered and a part of these are on display at the Angioni house-museum. Today covered by glass to preserve it and make it available to see, it was frequented from the 4th century BC to the 5th century AD. The other site, in the locality of San Pietro Paradiso, is the Tomb of Giants with a 'stylised bull-protome' of Is Concias (14th-13th century BC), one of the most well- preserved on the island, used for burials and religious rituals. From the same period (13th-9th century BC), there is the Nuraghe Nanni Arrù, in the district of Sant'Isidoro. 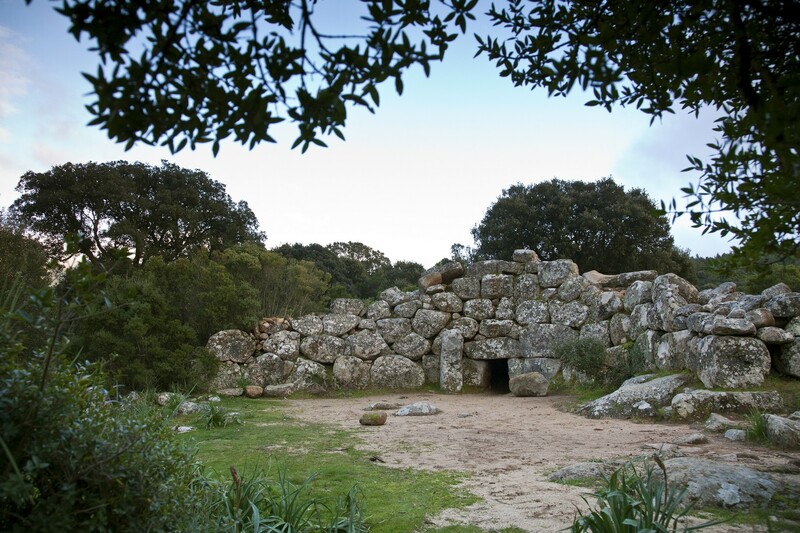 The megalithic tomb is located inside the Park of Sette Fratelli, one of the greenest and most captivating in Sardinia: ten thousand hectares of forest extending across a mountain range with seven peaks about a thousand metres high. The oasis is a triumph of nature, with rocks shaped over time by the weather, torrents running through canyons and gorges, and mammals, among which deer and mouflons, as well as rare birds of prey like eagles and falcons. The other nearby natural attraction is Molentargius- Saline: 1600 hectares with freshwater and saltwater ponds, separated by a plain. A wetland area of international acclaim and a site where various aquatic birds stop and nest, primarily the greater flamingo. The most suitable way of touring the park is by bike.